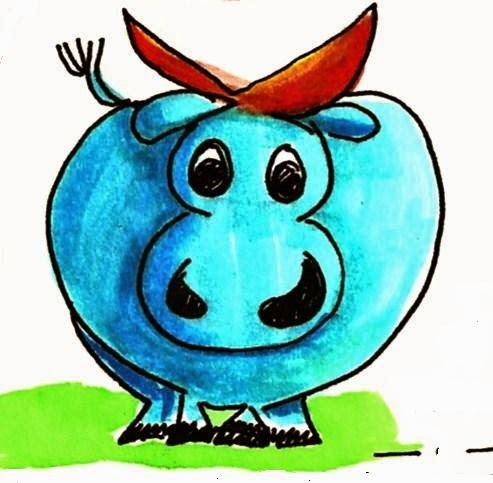 Doodle Through The Bible: Deuteronomy 19:13, ". . .You shall purge the guilt of innocent blood from Israel. 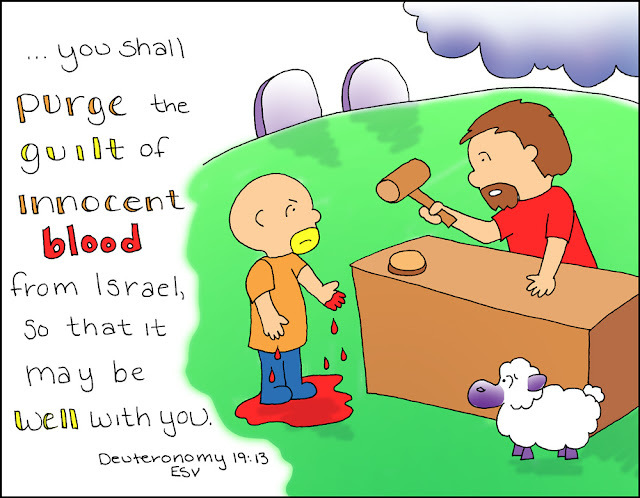 . . "
Deuteronomy 19:13, ". . .You shall purge the guilt of innocent blood from Israel. . . "